Each week the Volunteer Center highlights a compelling skills-based volunteer (SBV) opportunity found on our Volunteer Solutions website. 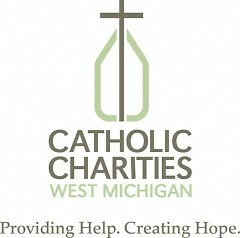 This week's SBV opportunity comes from Catholic Charities West Michigan. A volunteer is needed in the Development & Marketing Department. This will be a great opportunity for a student or recent graduate seeking experience in the nonprofit sector. 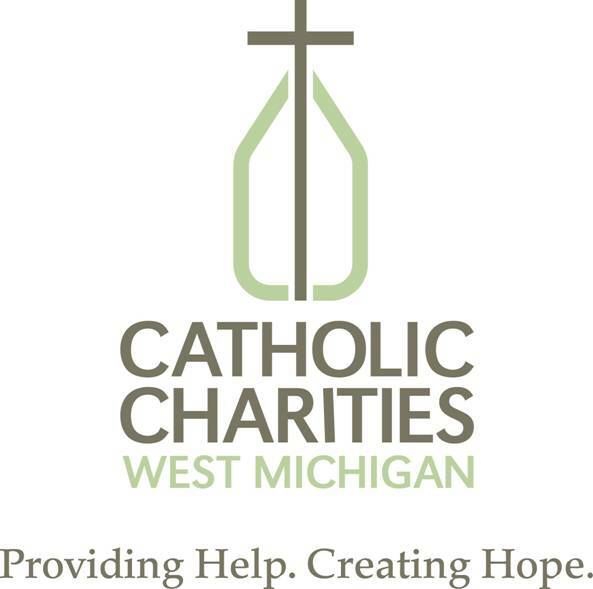 Learn to use Donor Perfect, help with mailings, and assist with the popular and highly successful fundraising events sponsored by Catholic Charities West Michigan including Soup's On! and Let's Go To Bat for Kids. How fun to be involved with this great organization! Office experience is necessary for this position. Database experience is helpful. Training will be provided. 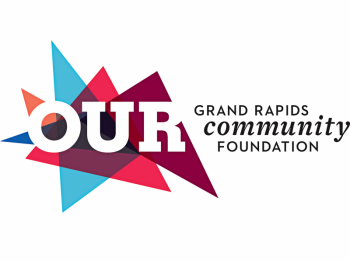 Click here to phone or email the volunteer coordinator.